Watch as the Reds are put through their paces ahead of Saturday's trip to face Brighton at the Amex. 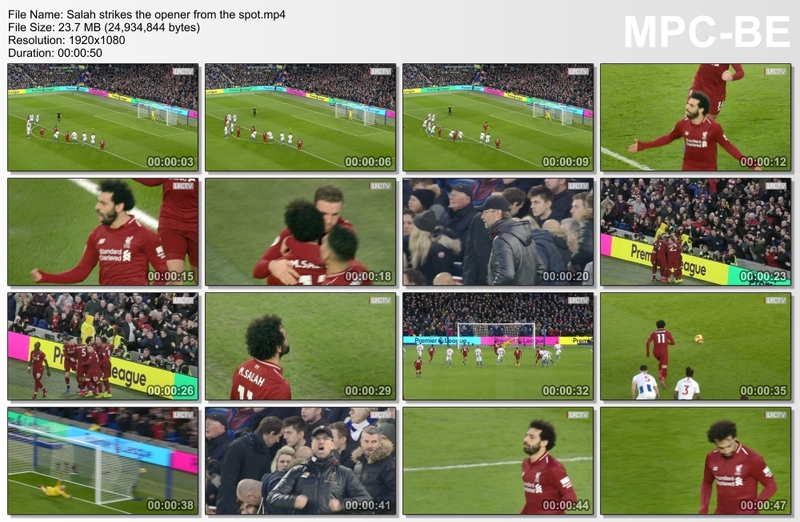 Mo Salah picks himself up after being fouled in the box, to put Liverpool ahead at Brighton. Watch key highlights from Liverpool's win on the south coast. Mohamed Salah’s penalty kick led Liverpool to a 1-0 road win over Brighton. Watch extended highlights of the Reds' victory over Brighton and Hove Albion at the Amex. Watch the best of Andy Robertson's energetic performance for the Reds against Brighton at the Amex Sadium. Watch all 90 minutes from the Reds' Premier League fixture against Brighton at the Amex. 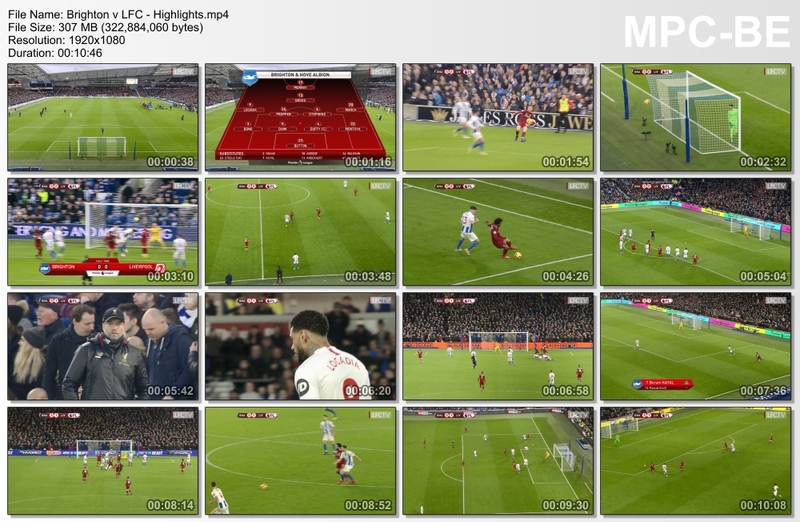 Guys do you have these match highlights ?